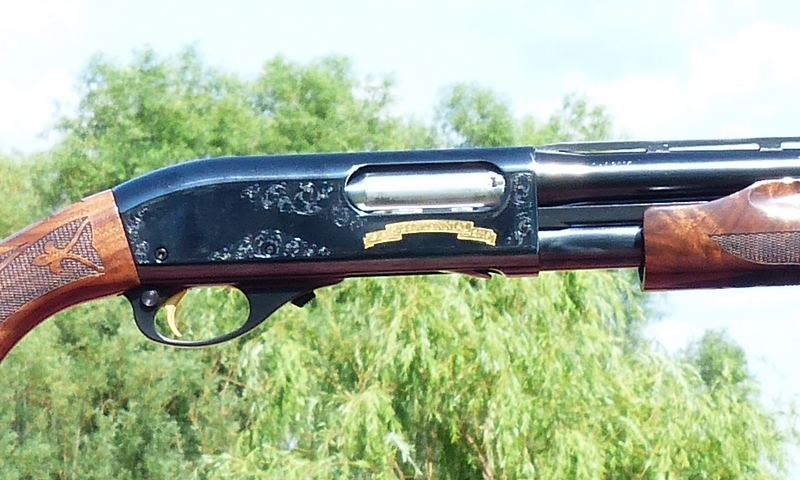 It is the most popular shotgun ever made in history in what is likely its most popular all-around configuration. 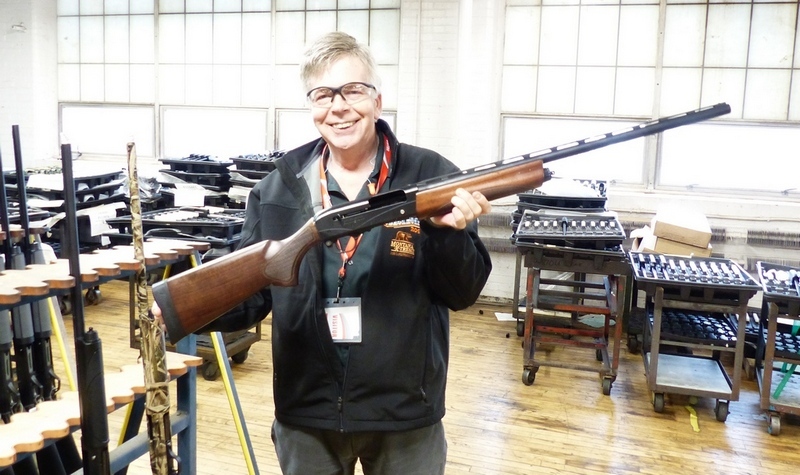 It is the Remington 870 12 gauge 28 inch 200th Anniversary Commemorative Edition. They come with a matte finish, but Remington has done a good job with the upgraded wood. It has a Lifetime Written Warranty and they are available for approximately $470 or so. If you're in a more prosperous position, the 870 Limited Edition (shown above) is a stunner, the best looking shotgun on the market for about $1200 or perhaps a bit less. It is surprisingly well-done for a budget-priced centerfire rifle and the Mossberg Patriot Walnut in .270 Winchester not only looks good, it shoots even better. About the only thing it won't shoot a hole in is your budget at $375 or so. If you want a new 20 gauge autoloader that is about 6 lbs., yet soft-shooting, and looks great, the Weatherby SA-08 Deluxe at about $620 is an easy choice, with generally upscale walnut, polished blue, and a very good trigger as well. For all the times you wish you had a gun, but didn't, the North American Arms Sidewinder .22 WinMag with a 4 inch barrel can save Santa's cookies and a whole lot more. It runs about $365 and the NAA part number is NAA-SWC-4. 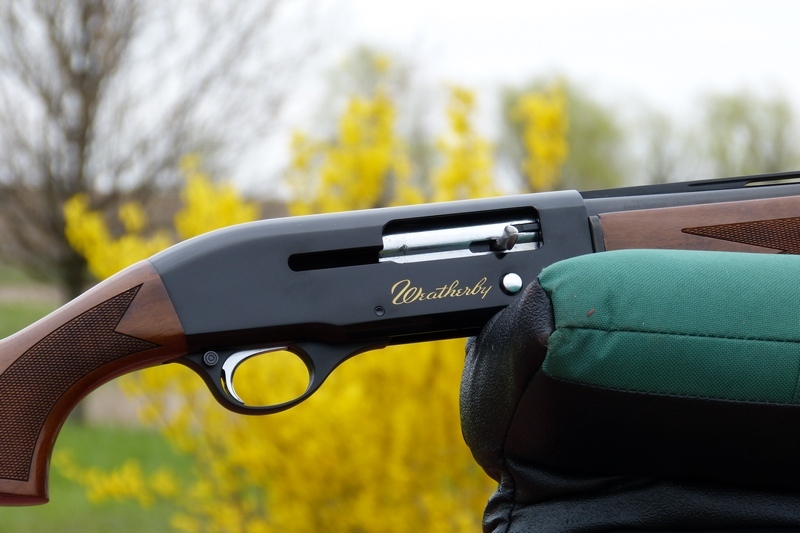 As far as I'm concerned, it is the best autoloading shotgun Remington has ever made, it sounds like the V3 Walnut is making it out just in time for Christmas, it comes with a written lifetime warranty, and should sell in the $750 range. 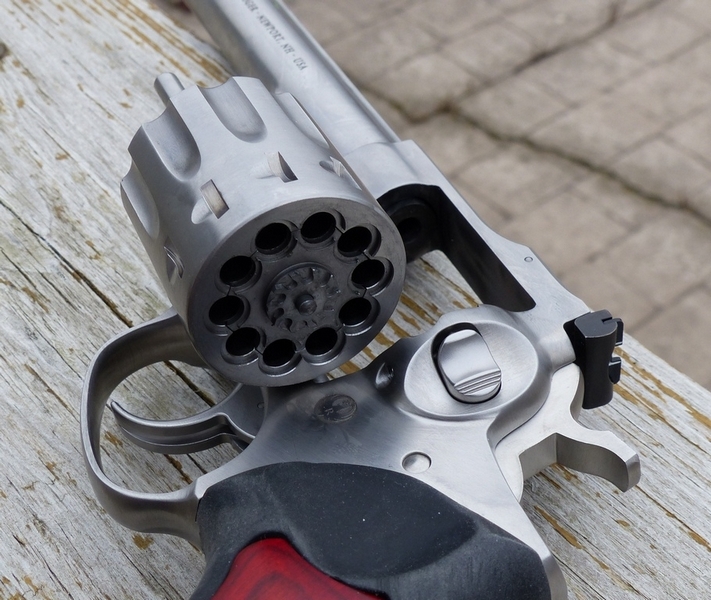 For a truly great .22 LR revolver, the Ruger GP100 10-shot is a work of art, a lifetime gun that will run you about $650 or so. The Fabarm USA L4S is the 12 gauge autoloader that finally convinced me to put down my 20 gauges and chase pheasants with a 12 gauge again. It is 6-3/4 lbs., yet soft enough shooting for clays work as well . . . and weight can easily be added if you wish. The Fabarm L4S Initial Hunter (shown above) runs about $1250, perhaps a couple of dollars less, is also available in a left-handed version and two higher grade versions as well. There is something on this list that would make most anyone very, very happy this year.